O (Observation): The heart is seen as the seat of the psalmist’s motives and moral character. The author (presumably King David, guilty of taking Bathsheba for himself) is admitting guilt and desires a change of heart. He wishes that God will make him right again, imploring God to wash away his sins and not to remove God’s Holy Spirit from his presence. In the New Testament and beyond, all baptized believers always have the Spirit, even though we do not deserve it. This everlasting connection comes about as Jesus overcomes sin and death. 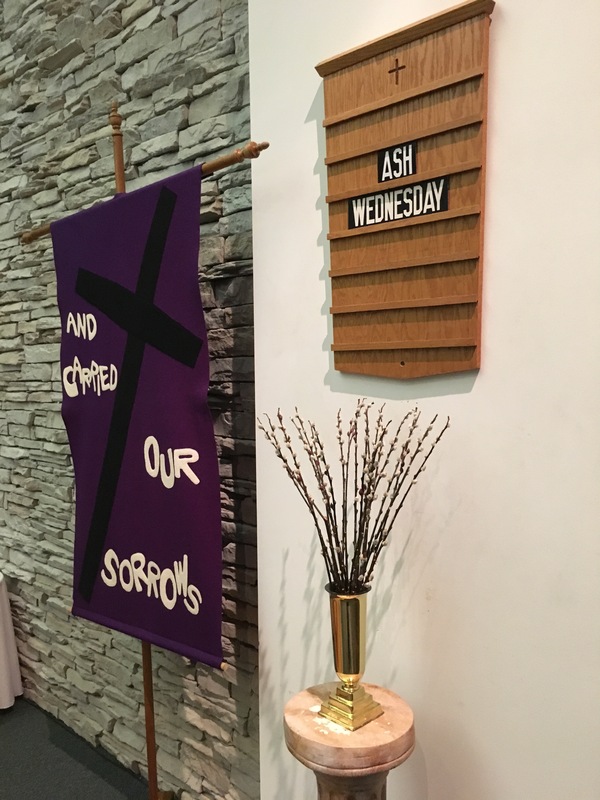 A (Application): Our Ash Wednesday recognition comes about because we realise how we fall short of God’s expectations for our lives, and at the same time, remember God’s promises to never let us go. We are simply dust-creatures and are of no significance. Yet God regards us. And not only this, but God also redeems us, through our baptism into Christ’s death and resurrection. Come and worship with us at Advent Lutheran Church, 1700 Irby Lane, Murfreesboro, TN 37130, at Noon or 7pm. P (Prayer): Lord, cleanse my heart and make me new. Amen. This entry was posted in Digging Daily and tagged Ash, Forgiveness, Sin, Spirit, Wednesday. Bookmark the permalink.